Life at DR: Roundup Day! 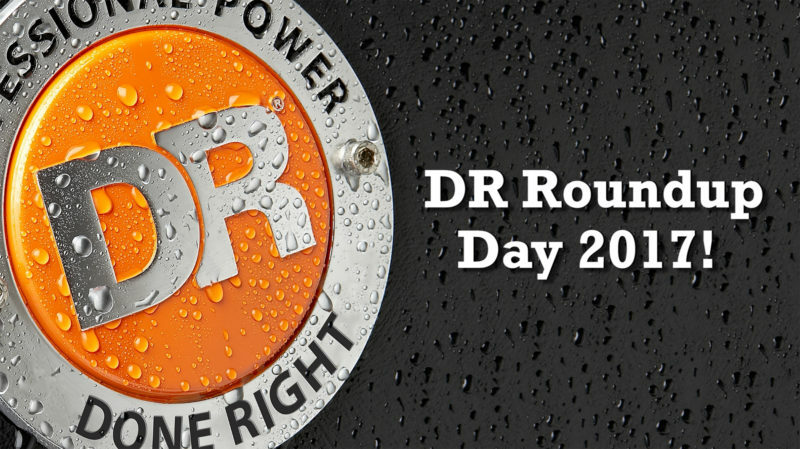 Here at DR® Power, we’re proud of being a great place to work! It’s all about having fun and one way we have fun is with our DR Roundup. At least once a year we get everyone up out of their chairs, and out in the field, so they can use the awesome equipment that we design, build and sell. This year employees got to try out a variety of our major machines, including the; NEW Premier Field & Brush Mower, NEW 9.5 Chipper Shredder, Trimmer Mower Pro PRO-XL, Towable Backhoe, RapidFire Flywheel Log Splitter, Power Grader Pro, Neuton CE5 Cordless Electric Mower, Cordless String Trimmer and Cordless Chainsaw. It was a beautiful day complete with sunny skies, happy co-workers and lunch from the grill. We hope you enjoy this behind the scenes video of the 2017 DR Roundup Day. Thanks to our staff at Country Home Products for helping make the DR Roundup Day the best one yet! 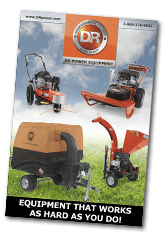 Want to learn more about the DR Power Equipment line-up?